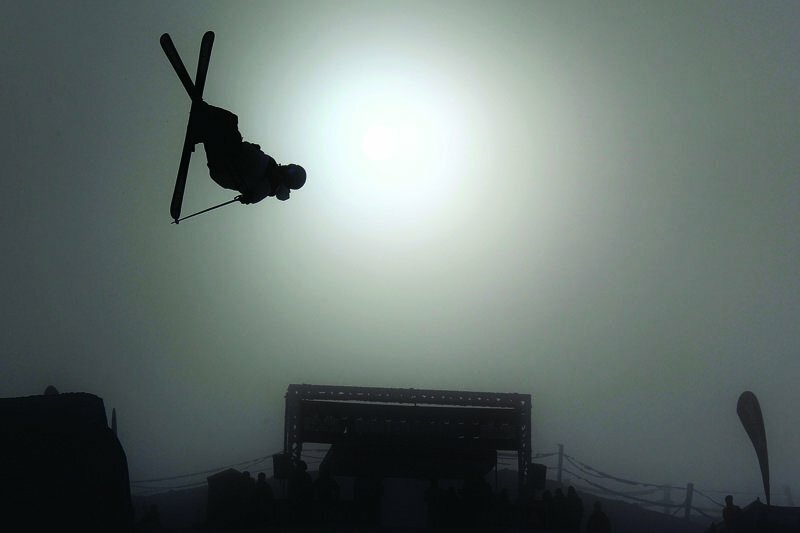 After several days of unprecedented snowfall across New Zealand, the first ski freestyle event of the 100% Pure New Zealand Winter Games was able to go ahead today at Cardrona Alpine Resort where USA's Gus Kenworthy and Devin Logan took out the top spots in ski halfpipe. Kenworthy's run which included a left cork nine with a tail grab to right side cork seven with a tail grab, two switch left seven mutes, alley oop flat spin 540 Japan finishing with a left cork ten eight tail grab earned him 85 points. 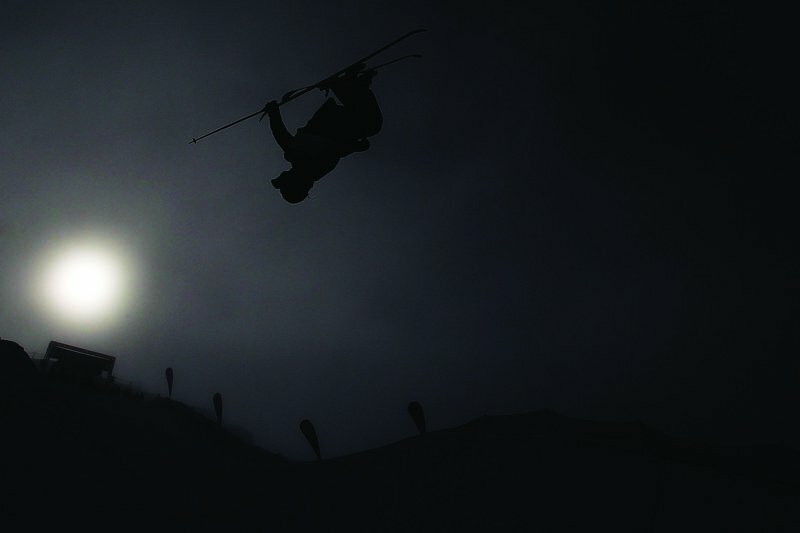 Just behind Kenworthy was New Zealand's Jossi Wells who scored 78.25 points on his run with a left side cork nine tail to right side cork nine safety to a left flair tail grab to a right side seven tail grab finishing with a switch seven mute shifty. 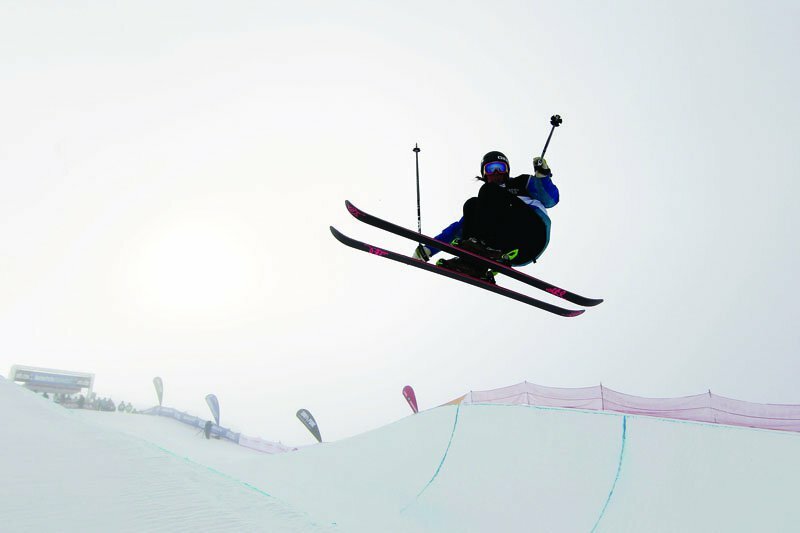 Rounding out the top three was, USA's David Wise whose run which included a left flair safety, to a right side cork nine tail grab, to a left cork nine nose to a an alley oop flat three sixty mute to a switch left seven dub Japan grab and then an alley oop flat 540 mute scored 75.25 points. All of the athletes struggled with the weather today. &quot;The pipe was in great condition it was the visibility that was an issue,&quot; said head judge Rafael Regazzoni. Taylor Seaton who was first through the qualifiers didn't manage to stick his best run in finals and ended in fourth place. 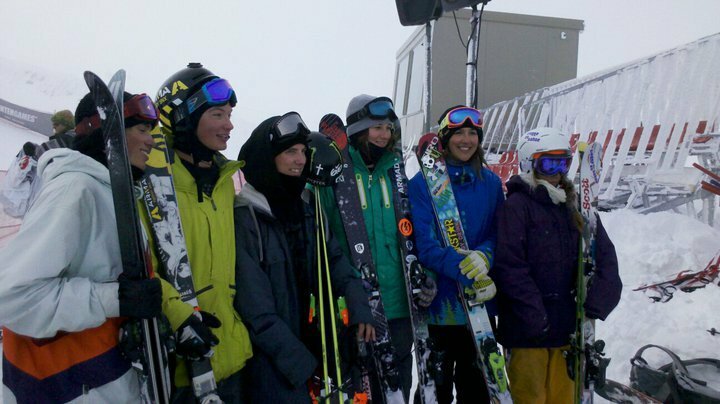 In the end it was a clean sweep for the women from the USA with Devin Logan clinching first place, with a straight air to left five forty tail grab to right side flair to straight air to straight air to left side seven tail grab. 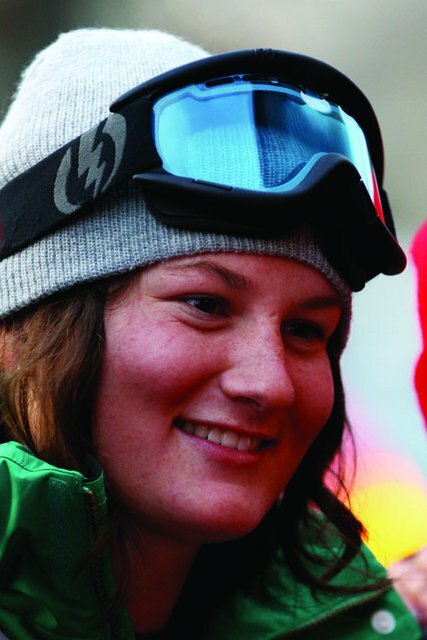 Jen Hudak placed second with a run that included a left side 540 mute to alley oop mute to straight air to another straight air to a left side seven finishing with a switch alley oop 360. Maddie Bowman, a relative new comer to the sport rounding out the podium in third with a left side 540 safety grab to a right side 540 to another left side 540 to a straight air to a left side 720 at bottom. 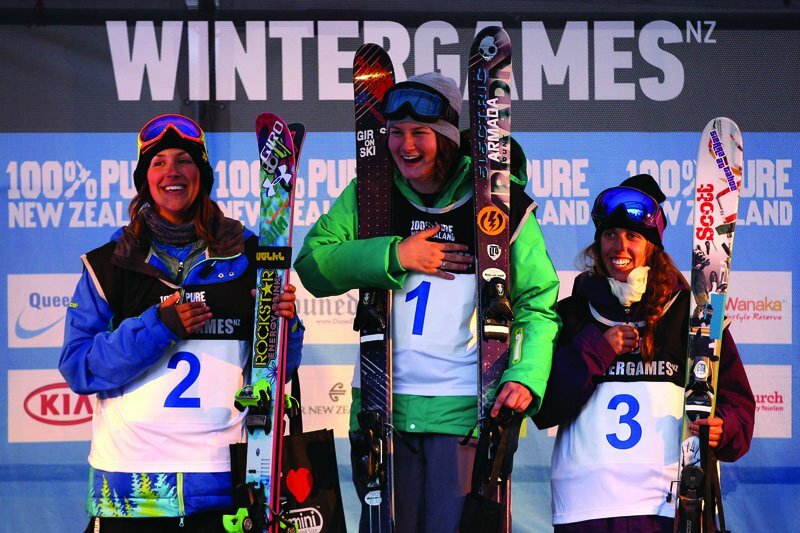 All of the top finishers, both men and women, have shared the podium at the X Games in recent years. 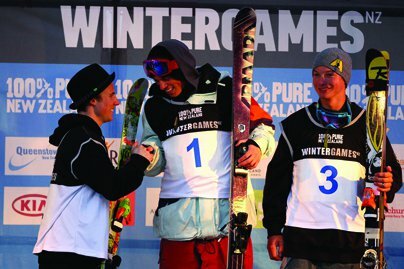 The New Zealand Winter Games is the first event of the year on the AFP calendar, so to see how it will affect the 2011-2012 AFP World Tour Rankings, go to afpworldtour.com. The final freeski event of 2018 is done. Find out who took the medals in the PyeongChang Olympic halfpipe.